Slo-mo Parade is inspired by the idea of traveling as though you were taking your pet turtle for a walk. 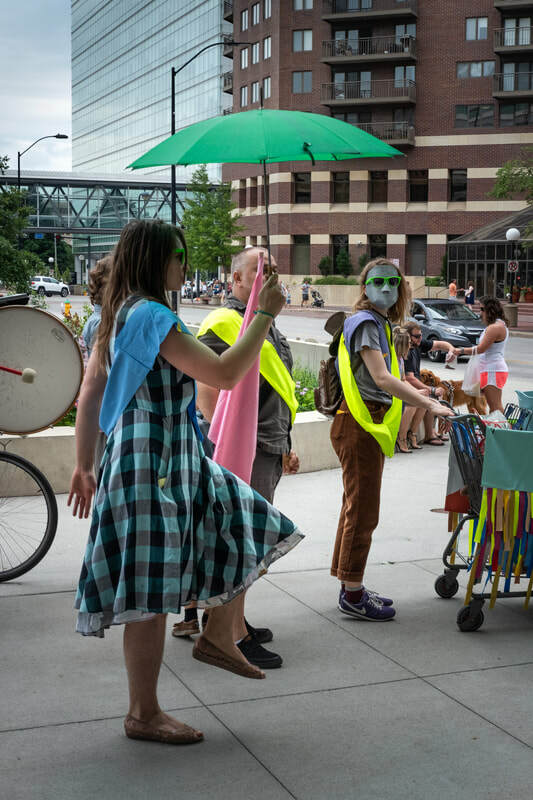 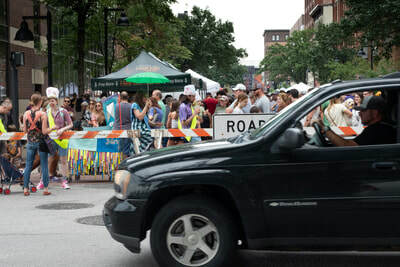 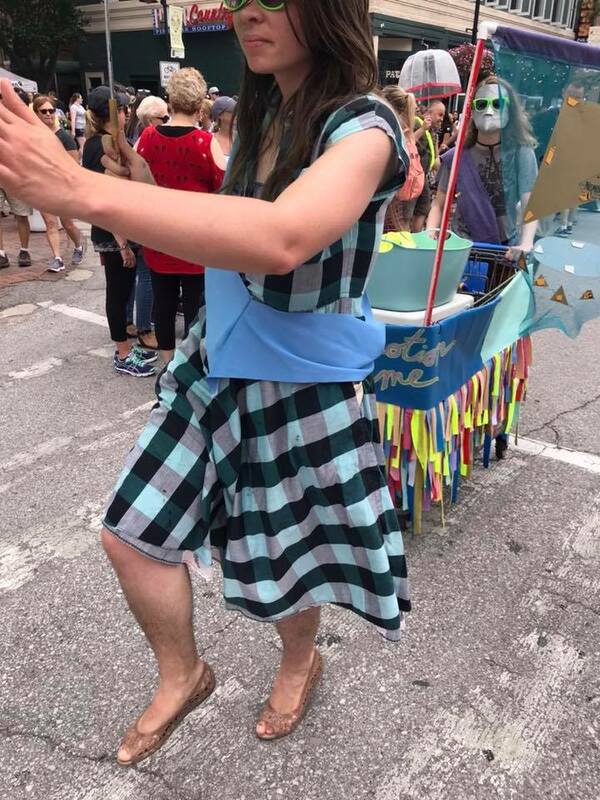 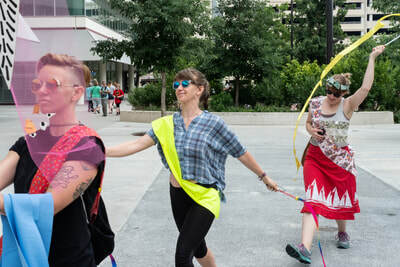 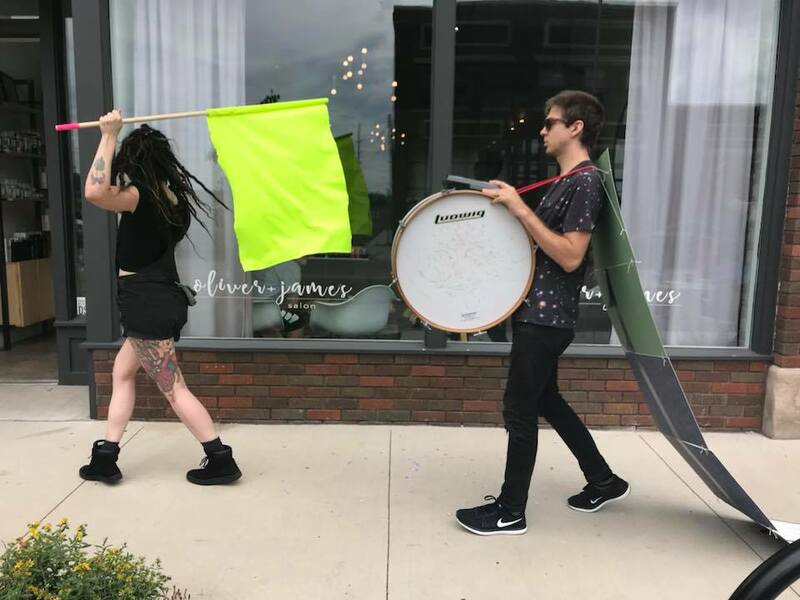 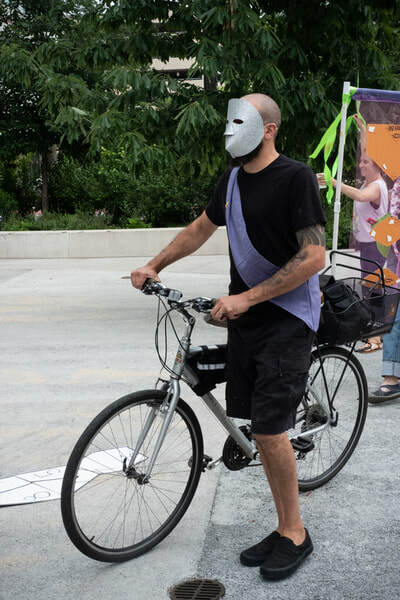 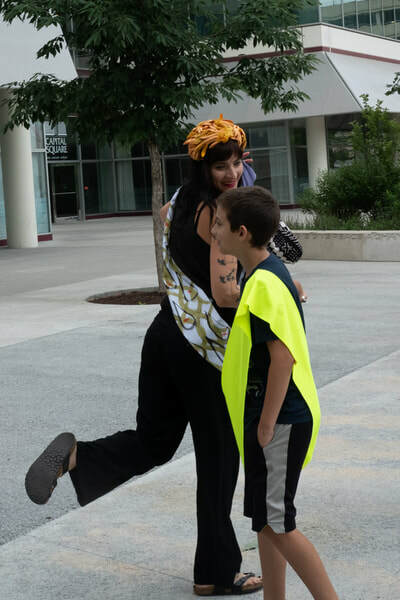 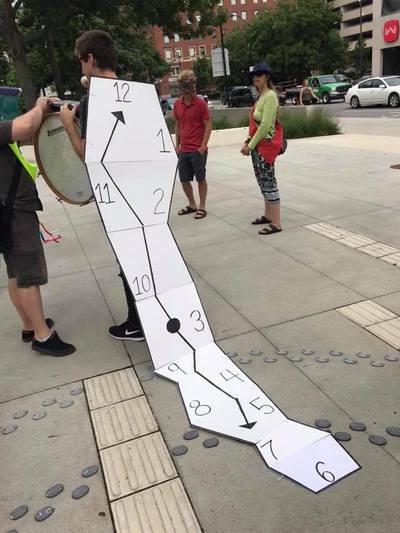 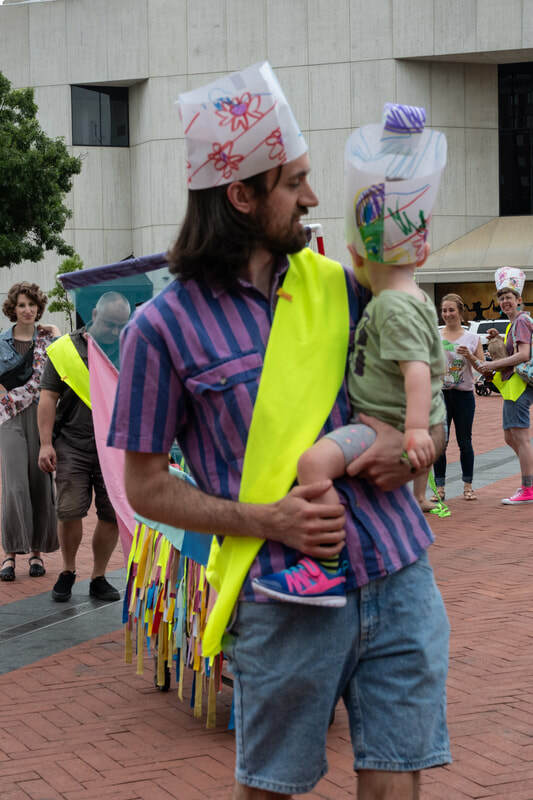 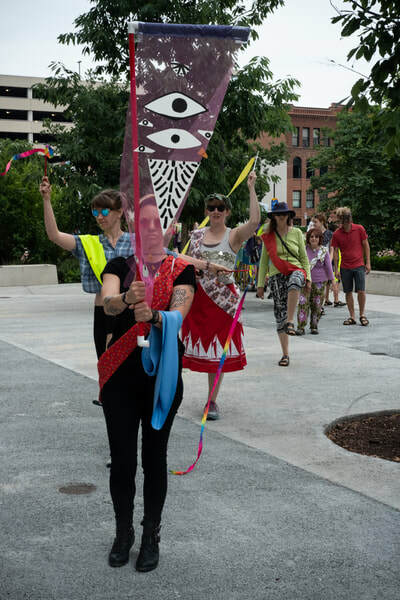 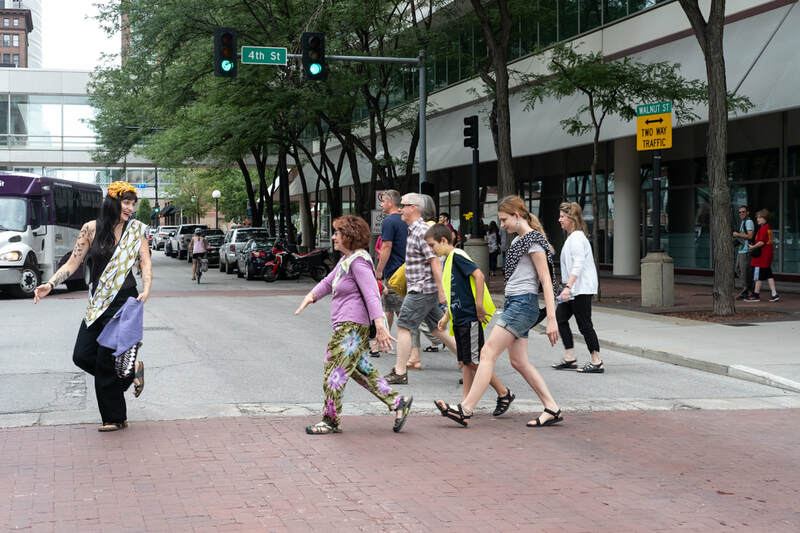 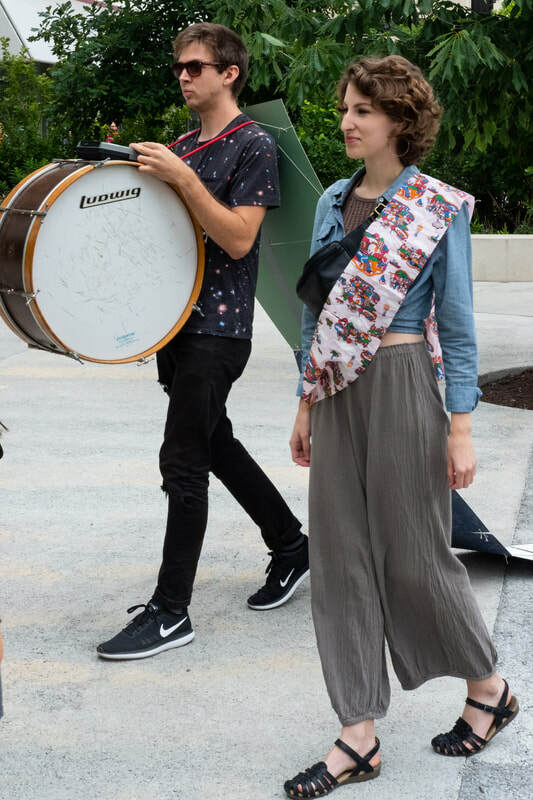 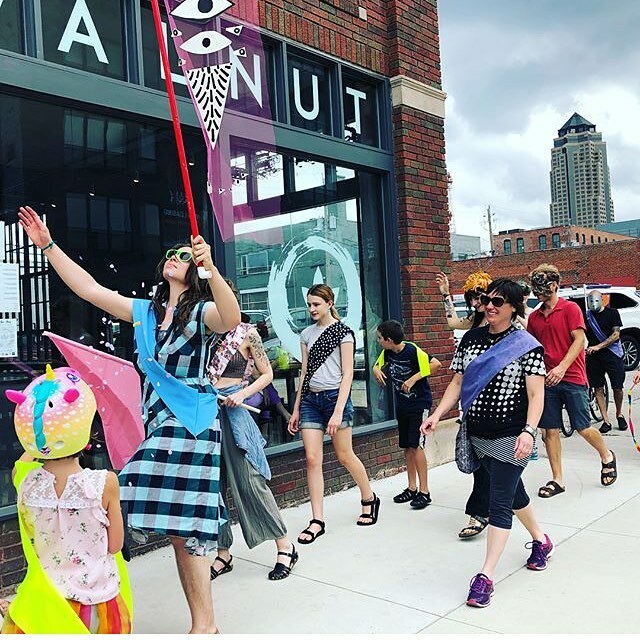 This first iteration of Slo-Mo Parade occurred during Art Week Des Moines 2018. 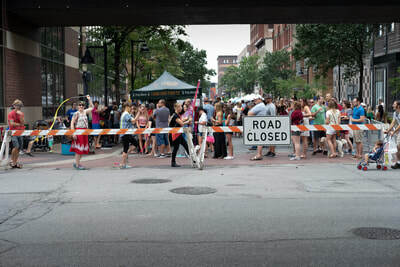 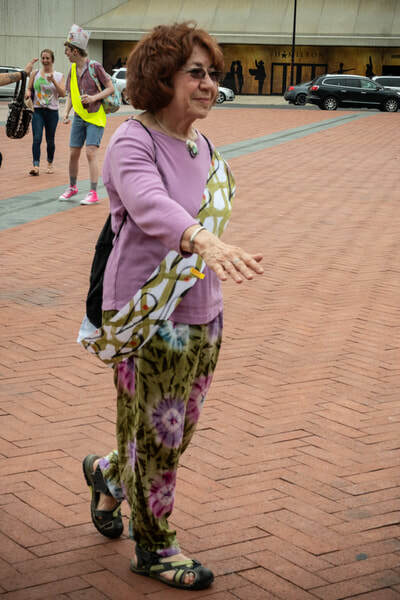 All participants were free agents and allowed to interpret slo-mo as we walked together through the Downtown Farmer's Market and the Des Moines Arts Festival. There is a highly pleasurable feeling of being in control of one’s own destiny when one simply slows down the pace, and allows oneself to drift.